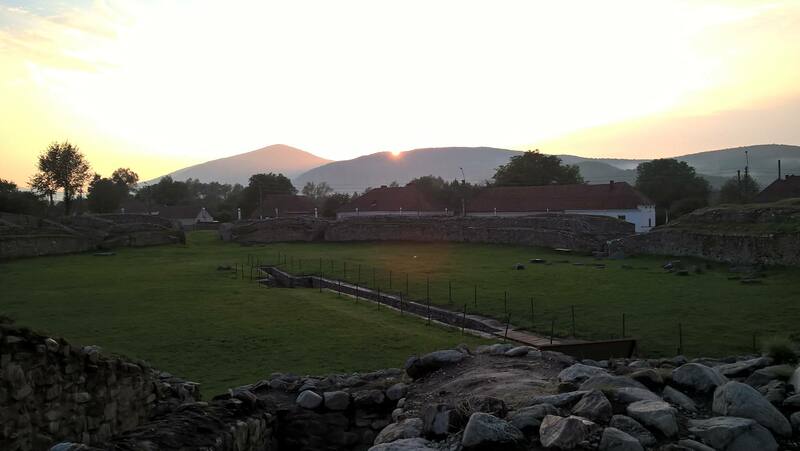 Fieldwork stories from the UK and beyond! 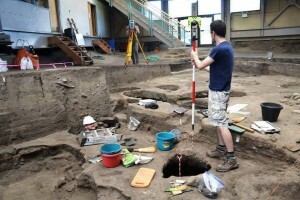 This can include excavation, museum work and experimental work. 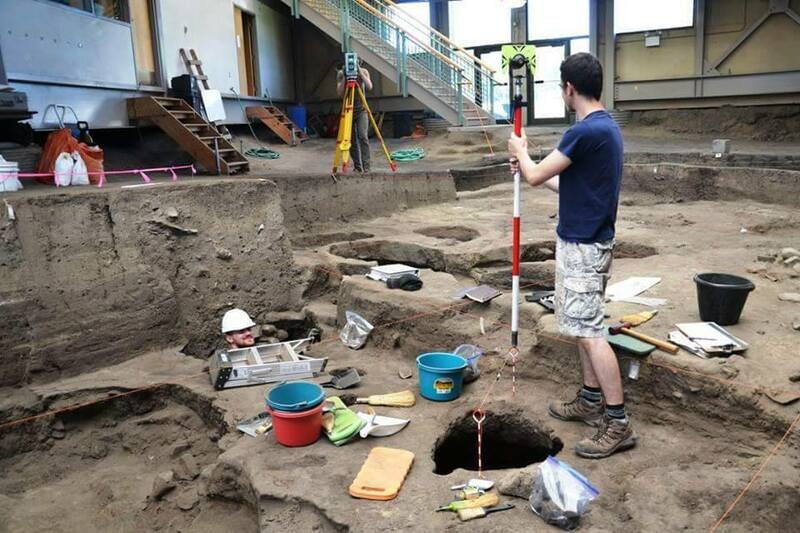 For the past 12 years, archaeology students from the University of Exeter and its transatlantic partner, Augustana College, have been excavating the Mitchell Prehistoric Indian Village together. This year was the most productive year at the site with international newspapers and television networks covering the new developments at the excavation. This entry was posted in Fieldwork on 24th Sep, 2015 by Emily Victoria Johnson.